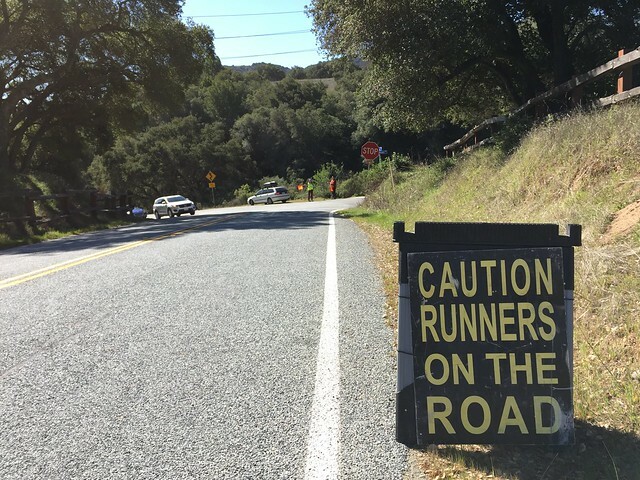 Welcome to the inaugural Mt Umunhum Trail Run. 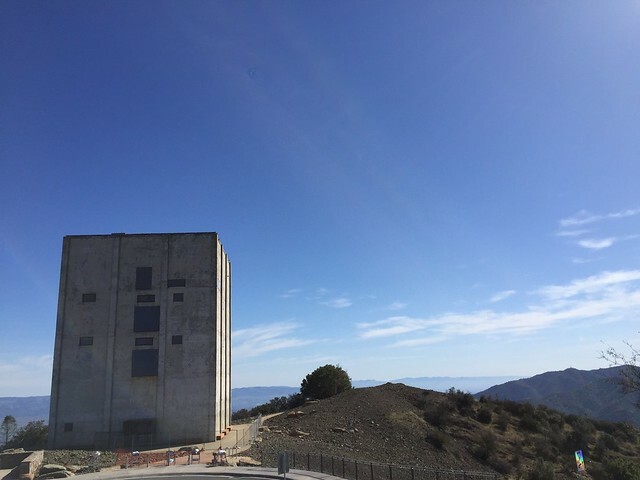 If you grew up in the south bay area of Northern California, then you probably often stared at the 8-story block of cement known as the Almaden Air Force Station. 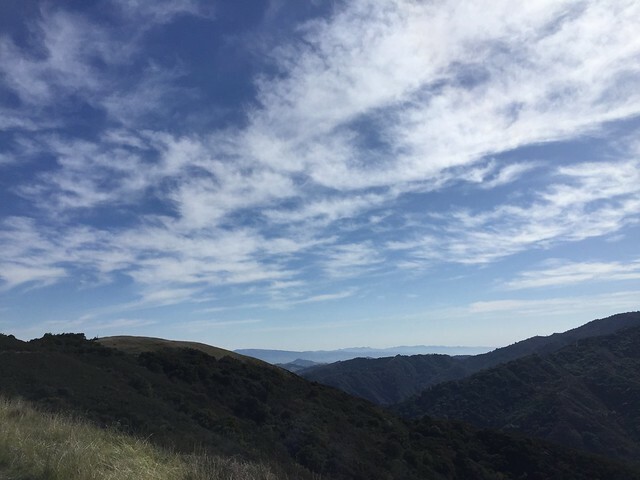 Just recently, the Mount Umunhum Conservancy and Midpeninsula Regional Open Space restored the magnificent block and surrounding mountain top. The space just opened to the public only recently. While you can hike or run up the new 3.7 mile single-track trail, they will not allow a special event permit to run up to the top. So, we will use the Quicksilver 100K as a model (Race Director here too) course for the Mt. 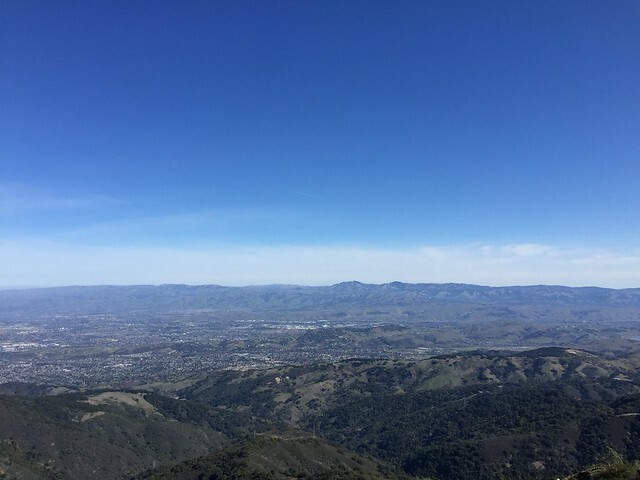 Umunhum Trail Run.